Electrocom Software Pvt Ltd - A Professionally managed organization engaged in the field of Electronics Process Control Solutions, Industrial Automation, Taxation software and Software Developments for more than a decade. 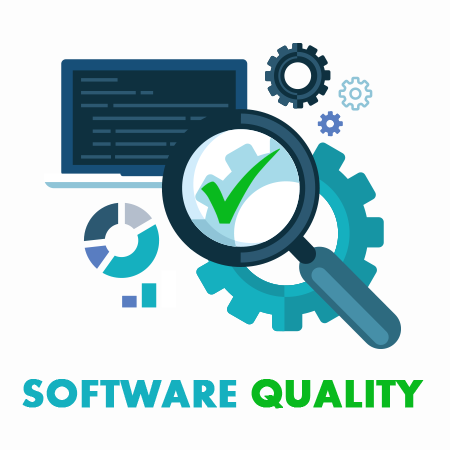 Owing to our expertise in this domain, we are able to offer a generalize Software Products that is in compliance with the international standards of quality. Our dedicated and fully qualified team works hard to provide competitive prices, quick turnaround and full technical support. We offer cutting-edge solutions and provide quality, cost-effective IT products and services. 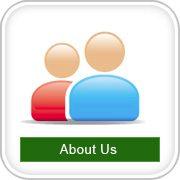 Experienced highly professional Research & Developement team. Copyright © Reserved By : Electrocom Software Pvt Ltd.
Powered By : Electrocom Software Pvt Ltd.
Electrocom - A Professionally managed organization engaged in the field of Software Development, Taxation Software , Electronics Process Control Solutions & Industrial Automation for more that 15 years. Owing to our expertise in this domain, we are able to offer a generalize as well as custom-made range of Software Products & Electronics Process Control Instruments and that is in compliance with the international standards of quality. Our dedicated and fully qualified team works hard to provide quality products & services at competitive prices. Our taxation software EASYOFFICE created its own reputation in market for user friendliness operations, Accuracy , taxation process automation through software & execellent after sales support.